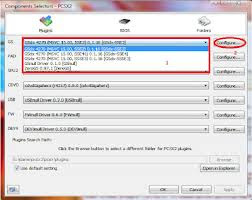 PCSX2 is a Playstation 2 ‘emulator’, a free program that tries to replicate the Playstation 2 console to enable you to play PS2 games on your PC. Custom resolutions, up to 4096×4096, Anti Aliasing and Texture filtering to make your old PS2 games look better than their HD remakes! 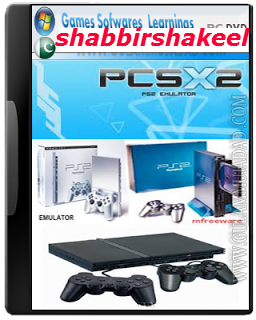 * SPU2-X is the preferred SPU2 plugin now. It has matured into almost completely emulating all the SPU2 quirks, making many more games work!